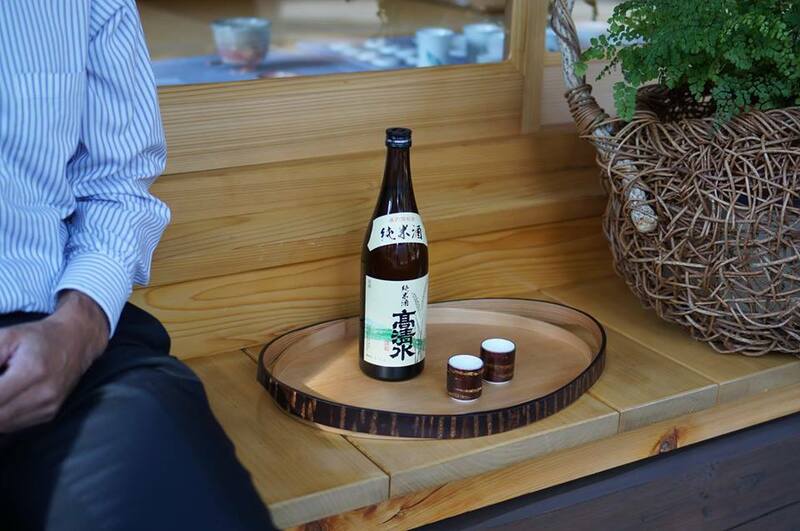 Why don’t we select vessels for sake carefully same as selecting sake? We introduce the supreme handworks from Akita to stylish people such as you. 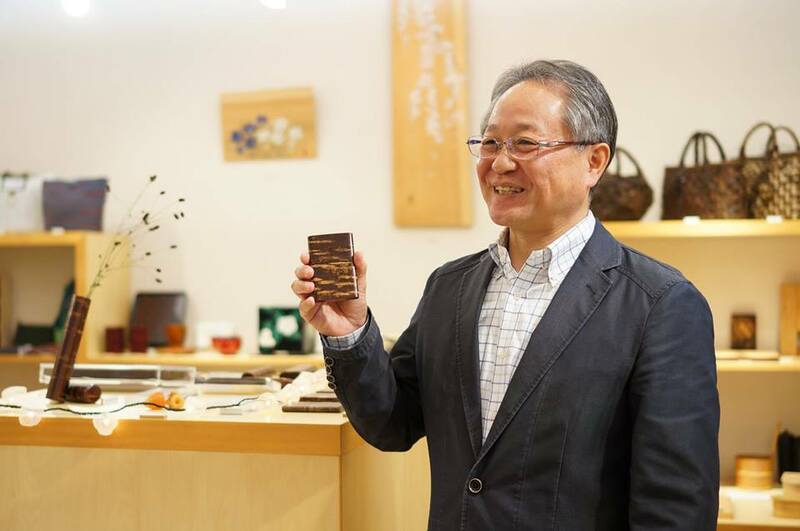 Tomioka-Shoten Company Limited is the manufacture of “Cherry Bark Products (Kaba-zaiku), which has long been designated as a “nationally traditional craft”, and introduces Japanese handworks widely at their shop “Art & Craft Kazuki”. They actively work on the development of new market and overseas promotion, and realized the collaboration with the global designer brand in recent years. Fans of their products are growing rapidly and they attract a lot of attention. 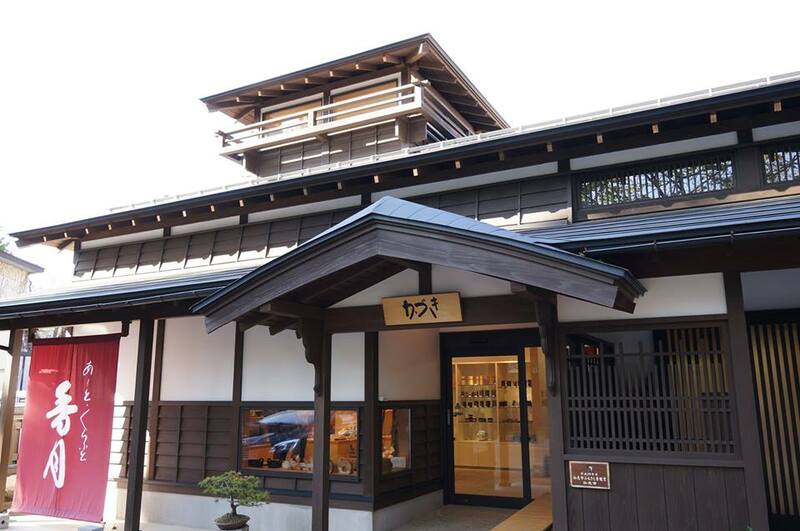 At the consistently-evolving Tomioka-Shoten Company Limited, we found must-have item for sake lovers! Sake cup attached with wild cherry blossoms bark which is the representative of Kaba-zaiku, will afford us new enjoyment of “seeing and touching” at our pleasant drinking time at supper.